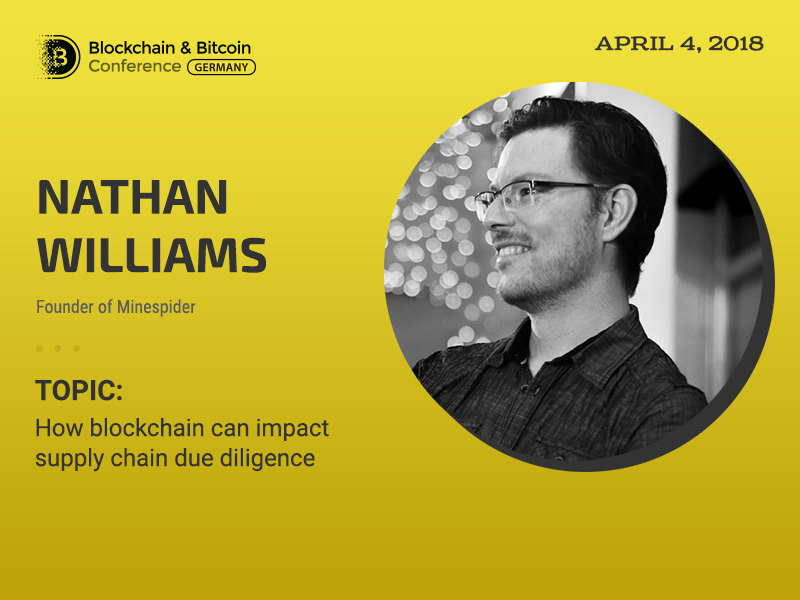 Nathan Williams, the founder of Minespider, will become a speaker of Blockchain & Bitcoin Conference Berlin. 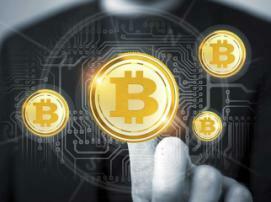 Distributed ledger technology will soon change the concept of business relations regulation, fulfilment of treaty obligations and important information protection. With blockchain ensuring data integrity and supposing the use of distributed block base, it is called a prospective technology to provide supply chains. 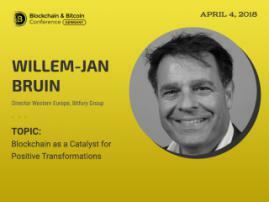 Blockchain & Bitcoin Conference Berlin, Nathan Williams will answer the following question: How blockchain can change supply chain operation? The speaker will examine a range of conceptual models and explain their differences. Nathan Williams is a Canadian blockchain entrepreneur. He lives and works in Berlin. He has founded Minespider, blockchain solution for tracking conflict-free minerals. 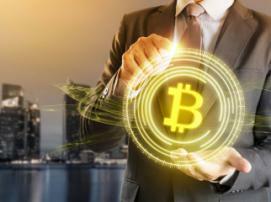 Besides, the expert is a cohost of the Analysis in Chains podcast and the Blockchain Unpacked meetups where he talk about distributed ledger technologies for the non-technical audience. 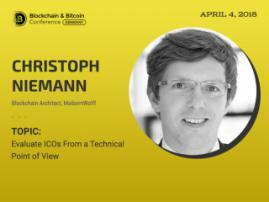 He also advises the German Startups Association on blockchain projects.